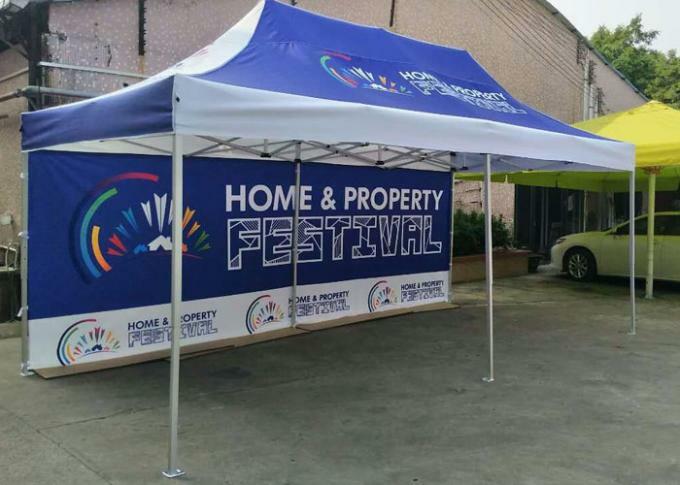 Do you need exhibition tent products for a corporate or promotional event? 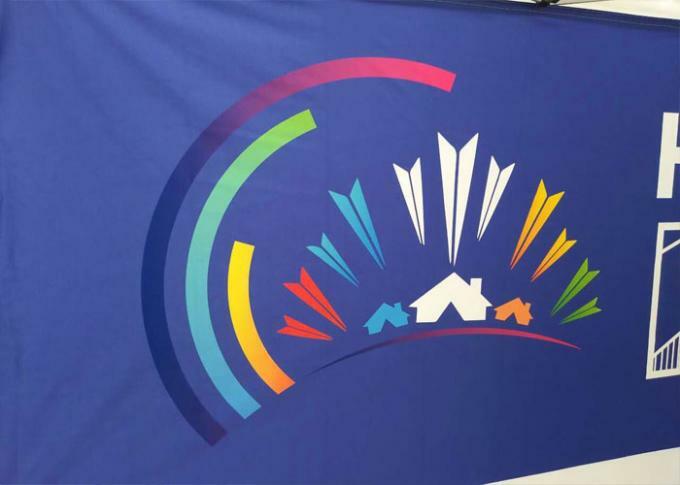 We have many tents that are available for your events. 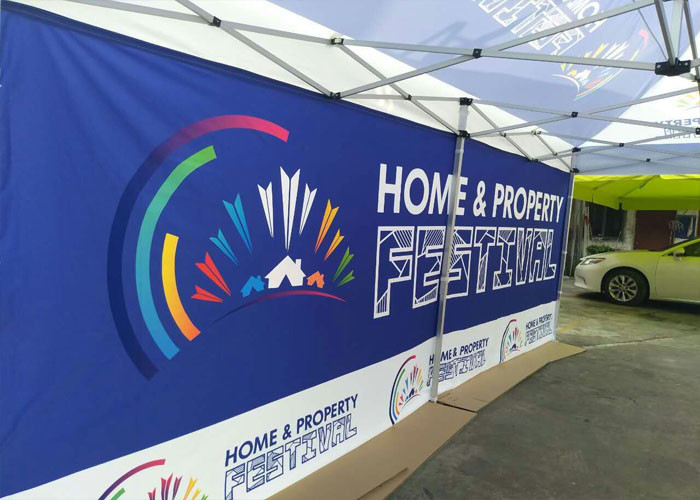 We can produce the tent with your brand name or logo at very competitive prices to help you build brand awareness for your business.